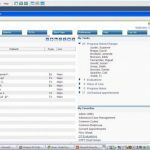 Chart Links is a quality EMR and Practice Management Software solution designed for outpatient rehab centers looking for a complete workflow management system. The system has been serving the needs of medical rehabilitation industry for almost two decades. 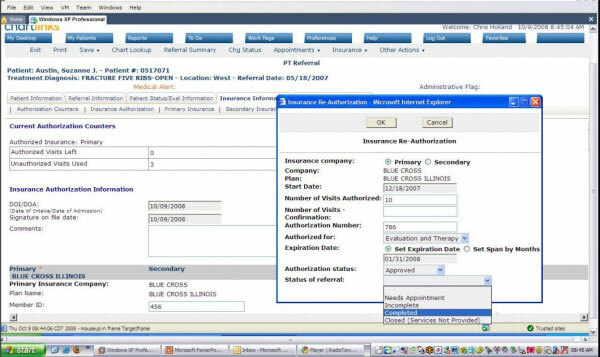 Core features of this software include therapy documentation, patient scheduling, referrals, medical insurance verification, and charges. 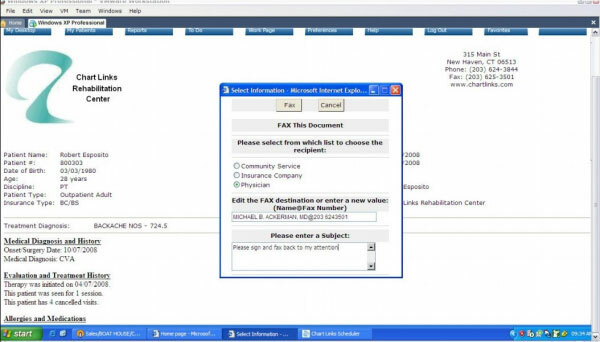 It is a great fit for practices who are already using a billing solution but are not documenting healthcare electronically. Using Chart Links, such medical practices can not only enhance patient healthcare but further boost reporting, compliance, analytics, and revenue. 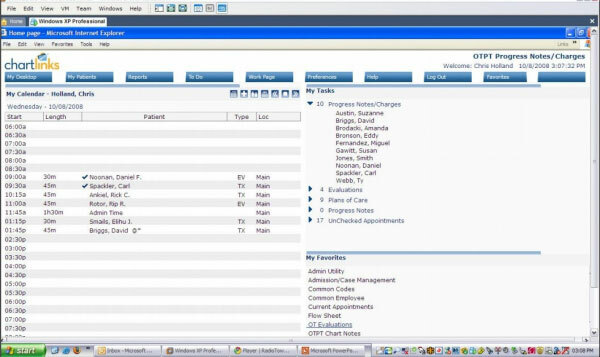 Unlike the usual patient scheduling functionality found in common enterprise or hospital systems, Chart Links allows simple patient scheduling to multi-disciplinary outpatient centers with more than one therapist per visit by designating locations, medical equipment, and other resources. Chart Links offers hundreds of discipline-specific evaluation forms designed for both pediatric and adult patients. 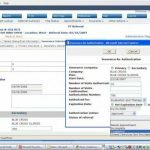 Such forms can further be customized to fulfill the documentation needs of each medical department, service line or even individual therapist. Chart Links is ONC-ATCB certified and is also Meaningful Use compliant. 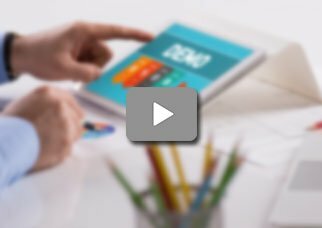 If you are a medical practice looking for a quality EMR and Practice Management Software solution designed for outpatient rehab centers, then this might just be the system you need!